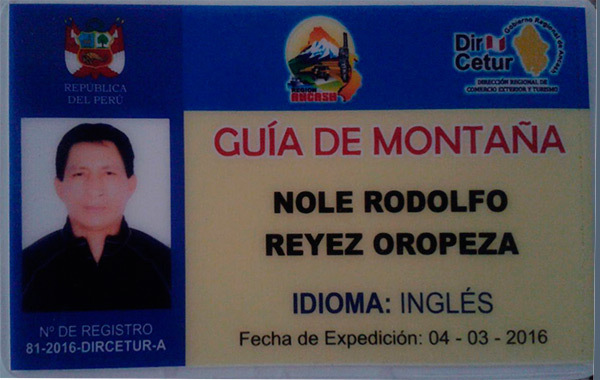 Rodolfo is a fully certified professional Mountain Trekking Guide. He studied at CEAM, (House of Guides Center for High Mountain studies) dedicated to the training of Mountain Guides in Peru. He has more than 20 years of experience on the mountains of Peru, his experience includes Ecuador, Bolivia, Chile and Argentina. 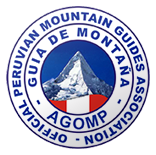 Rodolfo renews his training with a mountain rescue course organized by the Peruvian Mountain Guide Association. 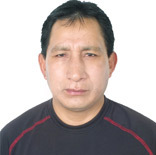 He studied law three years at the University of Huaraz. Rodolfo was part of the film crew for the movie “Touching The Void”, filmed in the Huayhuash mountains of Peru. 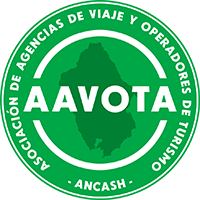 Is a legally company with own operation in Huaraz – Ancash - Peru. 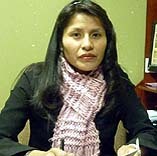 Trekking Guide Languages: Spanish, Quechua & English she studied administration in the university, and trekking guide she knows the trekking routes around the cordillera blanca Cordillera Huayhuash when she is not in trekking, she is working in our office with managing all your logistical in – Hotel, bus and flight travel arrangements.